Community › When will the course be ready ? Hi!, The course will be released in the next few days!!! Keep checking. HI Guys, Just to let you know. 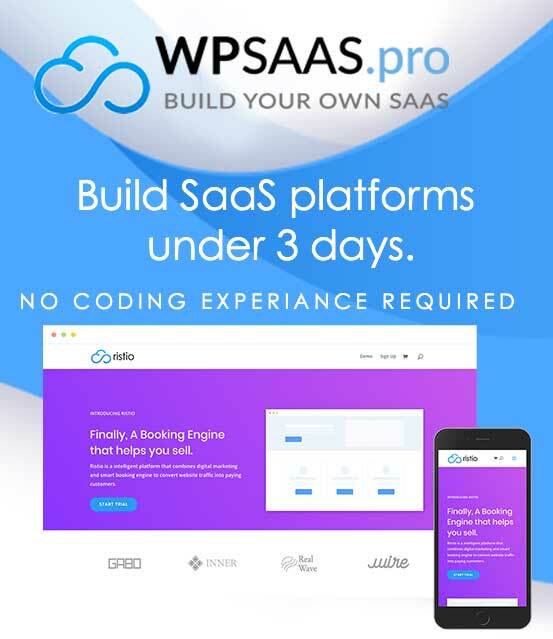 the WPSAAS pro course is up and running.